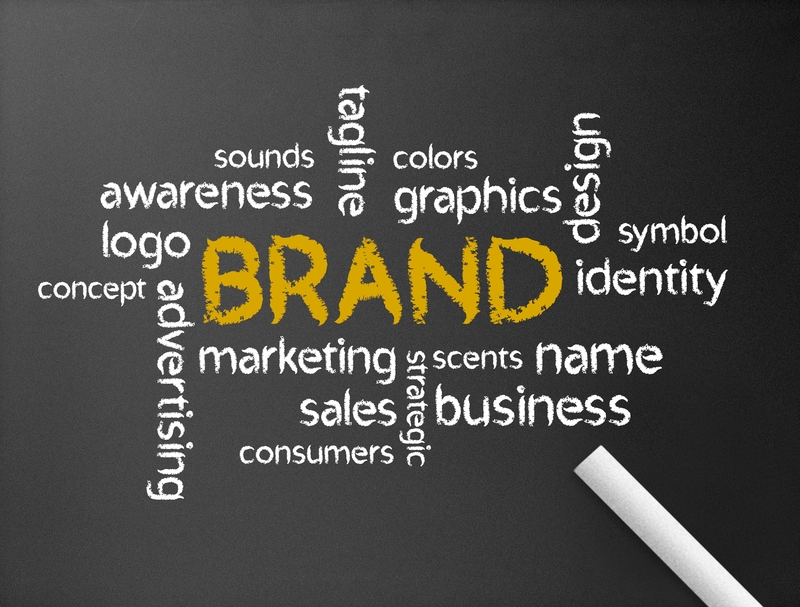 Small Business Branding Tips | The brand is what you promise to your clients. It tells them what to expect as a result of your services, and it separates your offering from your competitors’. Your brand is created from who you are, who you want to be and what people see you as. The core of your brand is your logo. Your web page, packaging and promotional materials – all of which should integrate your logo – communicate your brand. Your brand is as complicated as you and your business is. It is changing, moody, fun, happy, smart and, sometimes, silly. In other times, it’s a human beign that should be as genuine in its promise and values as the people who represent the company. Branding is one of the main processes in creating your identity. It’s what sets one business apart from another. In short, it tells us what we can expect from that business. It’s about the perception viewers have of the company. List out what you are specifically good at and what you want your customers to think of when your brand comes to mind. Your original set of skills will form the basis of your brand definition. Defining your brand is like a step further in business self-discovery. It can be difficult, time-consuming and create a discomfort. Perform your research. Learn the needs, habits and desires of your current and prospective clients. And don’t trust on what you think about their thinking. Know what they’re thinking. The key to your complete brand strategy is your brand architecture. Your brand architecture establishes the foundation for all the other components of your brand, and aligns your brand personality traits, your means, your promise, your story, and your visual and running requirements into a single unique structure. You want to make sure you’re using your organization’s logo, colors, typefaces, and other brand-related imagery consistently across all your print campaigns, website, email newsletter, and social media sites. Design for printed materials should therefore be very carefully thought out before investing anything in printing. Obviously you don’t have as much visual control with Twitter and Facebook, but you can make sure that your Twitter background matches your business colors, and that the logo you use on each network is the same. Branding works best if it remains consistent on all your media. Your logo is a symbol that can give your consumers an instant and powerful brand recognition of your business and the services or products that you offer. The mission of your logo is to project the values and goals of your business. Make sure that these are clearly established prior to venturing out to find a logo designer. With a logo, you can use a symbol and/or font style to include information about your business that can be easily memorized by prospects and existing customers. It allows your business to communicate using both visual (symbol or a graphic style) and auditory (your business name) elements, which makes it more memorable. A logo is a very important part of your company’s brand, which embodies how your customers both think and feel about you. This is a vital segment of the branding platform, and it’s important to understand that your web page isn’t a just medium for your branding platform, it’s part of your branding. 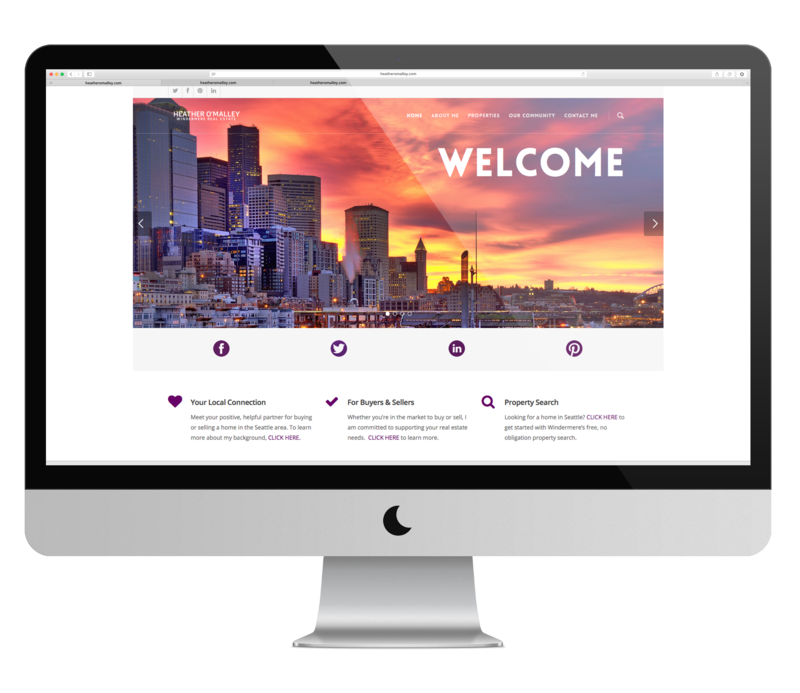 Web page branding, for instance, is a lot more then just having your logo on an unbranded template site. A huge importance of web page branding comes in the fact that there is a lot of competition between industries and different businesses, making it important for each company and brand to work hard for their sales and their traffic.